It’s finally summer in Canada and you’re busy planning that much-needed summer holiday abroad. When thinking of where to venture off to next, it’s easy to pick the destination that first comes to mind, like Spain, and that’s totally fine. But before you book that flight to Barcelona why not consider discovering a hidden gem that will offer you that unique experience you’ve been craving all year long? If Spain’s on your mind you won’t find a more magical place than Mallorca. With so many picturesque ports on this little island, the best way to indulge in all the fun is aboard your very own yacht, giving you the ease to schedule in as many activities as you’d like while taking in the scenic shorelines from a unique perspective. The Moorings, the world's premier yacht charter company specializing in tailor made luxury vacations, has rounded up their list of the top five experiences in Mallorca that will make all your family and friends back home jealous while providing a once in lifetime getaway you will never forget. Drop anchor and immerse yourself in the history and traditions of Spain as you cycle your way through Mallorca’s top attractions, including a stop at the famous Palma Cathedral. This beautiful landmark is one of the most impressive sites on the island, and makes for a great photo opportunity, especially once the sun has set and the church is lit. 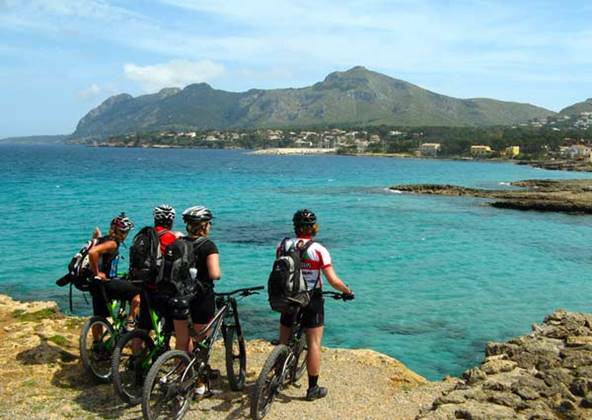 Cycling the island is a fun and cost-effective way to explore all the beauty Mallorca has to offer while providing easy access to local shops, fine restaurants, and tapas bars. 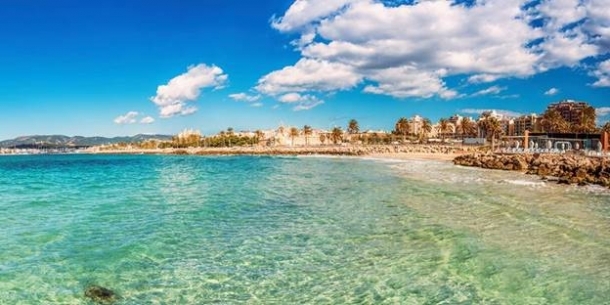 Swap the wheels for a pair of sneakers and embark on a journey through Mallorca on foot! 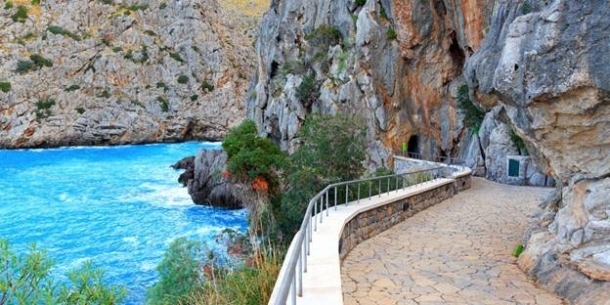 Torrent de Pareis is one of the most scenic hikes on the island. It follows a deep canyon all the way to sea, opening on a beautiful sandy beach in the bay of Sa Calobra. If you’re looking to spot local wildlife and be one with nature, don’t forget to visit Isla Cabrera National Park for some breathtaking views and fun onshore activity. After a long day of trekking, put your mind at ease knowing a tranquil serenity awaits your return onboard, where you can sip Sangria on deck while watching the sunset. Let’s be real. European cuisine is likely one of the major reasons you decided to travel here in the first place and who can blame you? Tasting the local Mallorcan cuisine should be on your list of to do’s. Why not partake in a few of the foodie tours offered including a tour of a local olive oil farm, where you can learn about the traditional oil pressing process and of course, taste the goodness for yourself. 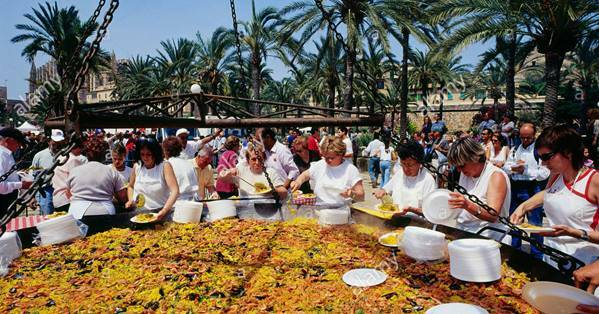 Paella tours are also a must along with informal cooking classes. Shop for authentic local ingredients and put what you’ve learned to the test by creating a traditional Mallorcan meal back onboard. Adrenaline junkies and adventure seekers alike – read closely! After fully immersing yourself on land and on water, opt for an aerial view of Mallorca by taking a ride on a hot air balloon. The Mediterranean island’s landscape is full of white-sand beaches, mountainous terrain and lush pine-tree forests and is sure to take your breath away. A visit to Mallorca’s Forestal Park will have you thrill-seekers climbing through nets, crossing rope bridges, and whizzing down ziplines, all with expert guidance and safety instruction from onsite professionals. All aboard! 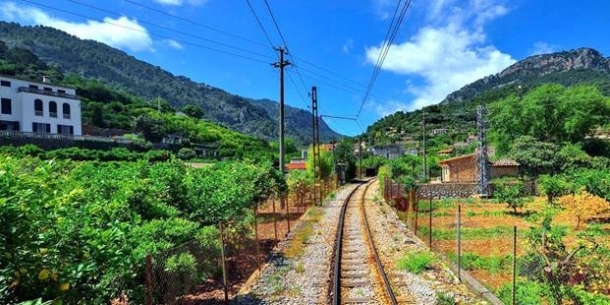 Departing from the Plaza de Espana Station in Palma, start your day on the Soller Vintage Train and explore the 13 tunnels in the Tramuntana mountainous region. 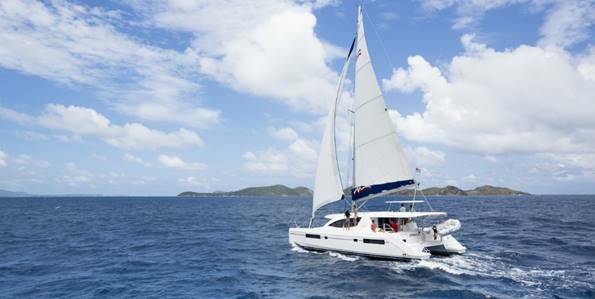 This tour offers the perfect companion to sailing to ensure you see as much of the island as possible. The whirlwind of passages will take you on a splendid adventure with awe inspiring views of the beautiful Mallorcan countryside. The twists and turns of the mountains is breathtaking and because of the slow pace of the train, you have plenty of time to relax and enjoy the views. With charismatic culture, historical sites, monumental architecture, mouthwatering cuisine and breathtaking scenery, Mallorca is the perfect place to explore the less touristy side of Spain. Short passages, uncrowded anchorages and endless seaside towns mean there is no better way to take in Mallorca than aboard your own luxury yacht, allowing you to cruise to your heart’s content and get the most out of this once in a lifetime vacation.